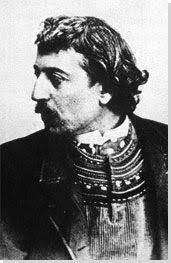 Eugène Henri Paul Gauguin (7 June 1848 – 8 May 1903) was a leading French Post-Impressionist artist who was not well appreciated until after his death. 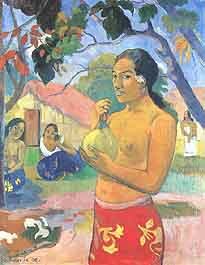 Gauguin was later recognized for his experimental use of colors and synthetist style that were distinguishably different from Impressionism . His work was influential to the French avant-garde and many modern artists, such as Pablo Picasso and Henri Matisse. Gauguin’s art became popular after his death and many of his paintings were in the possession of Russian collector Sergei Shchukin . He was an important figure in the Symbolist movement as a painter, sculptor, print-maker, ceramist, and writer. 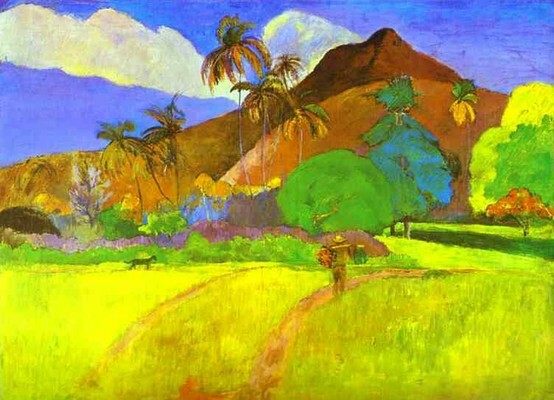 His bold experimentation with coloring led directly to the Synthetist style of modern art, while his expression of the inherent meaning of the subjects in his paintings, under the influence of the cloisonnist style, paved the way to Primitivism and the return to the pastoral. 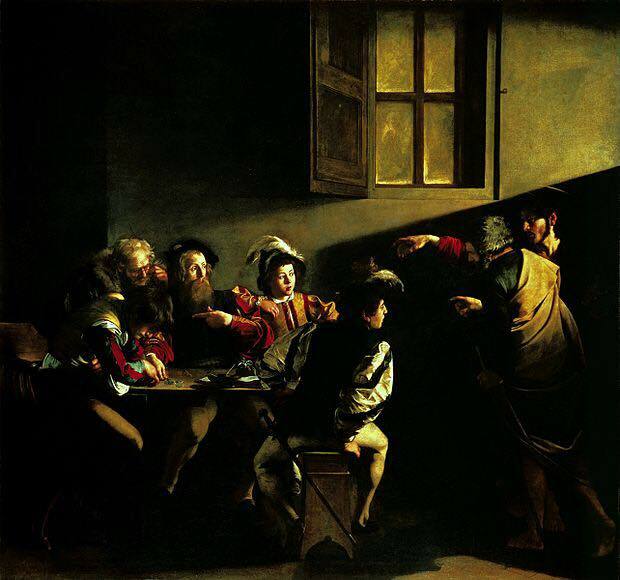 He was also an influential proponent of wood engraving and woodcuts as art forms. Night Cafe at Arles, 1888. 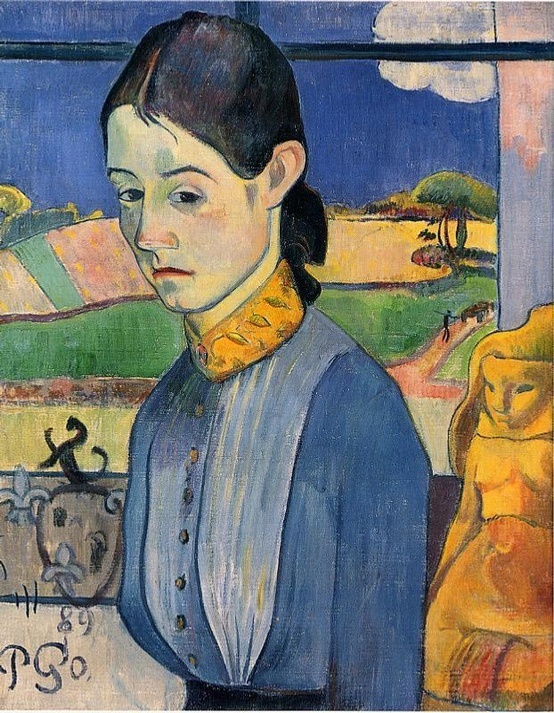 Portrait de Madeleine Bernard, 1888. Portrait of Van Gogh, Painting, 1888. Self Portrait, Les Miserables, 1888. Still Life with Three Puppies, 1888. 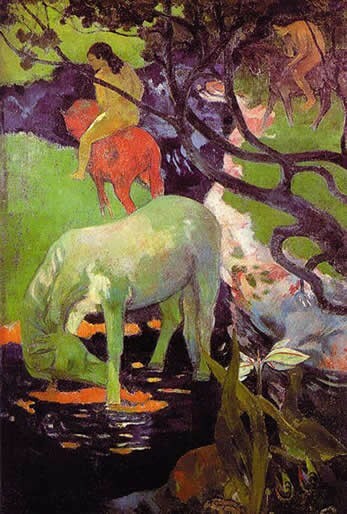 Landscape at Le Pouldu, 1890. Aha oe feii gross, 1891. 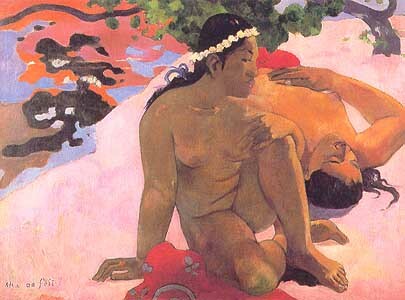 Femmes de Tahiti Sur la plage/Tahitian Women on the Beach, 1891. Parau na te Varua ino/Words of the Devil, 1892. 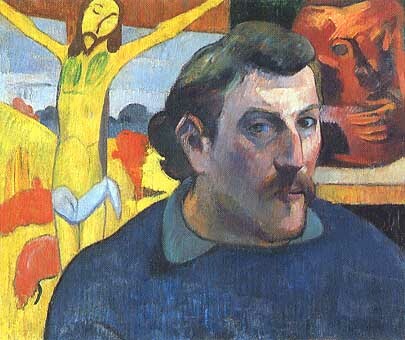 Portrait of the Artist with the Idol, c1893. Nave Nave Moe/Miraculous Source, 1894. 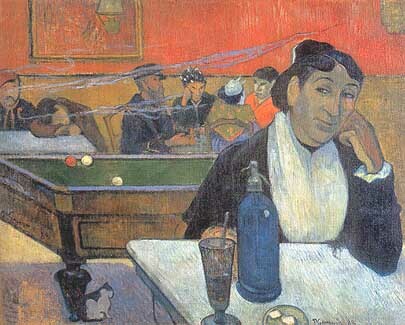 Self-Portrait behind Two Women, c1895. Scene from Tahitian Life, 1896. Be in Love and You Will Be Happy, 1899.